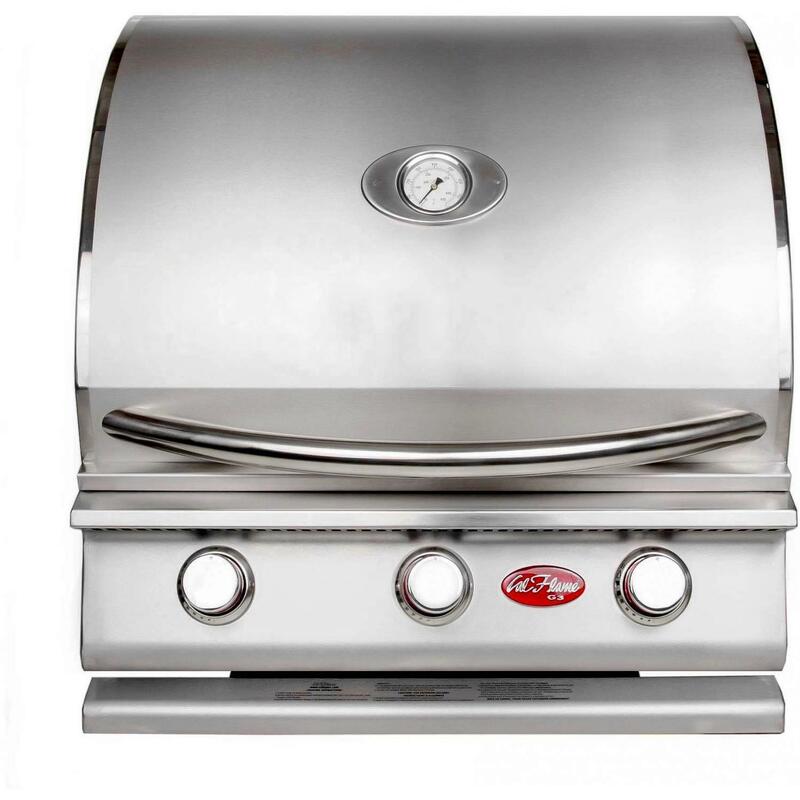 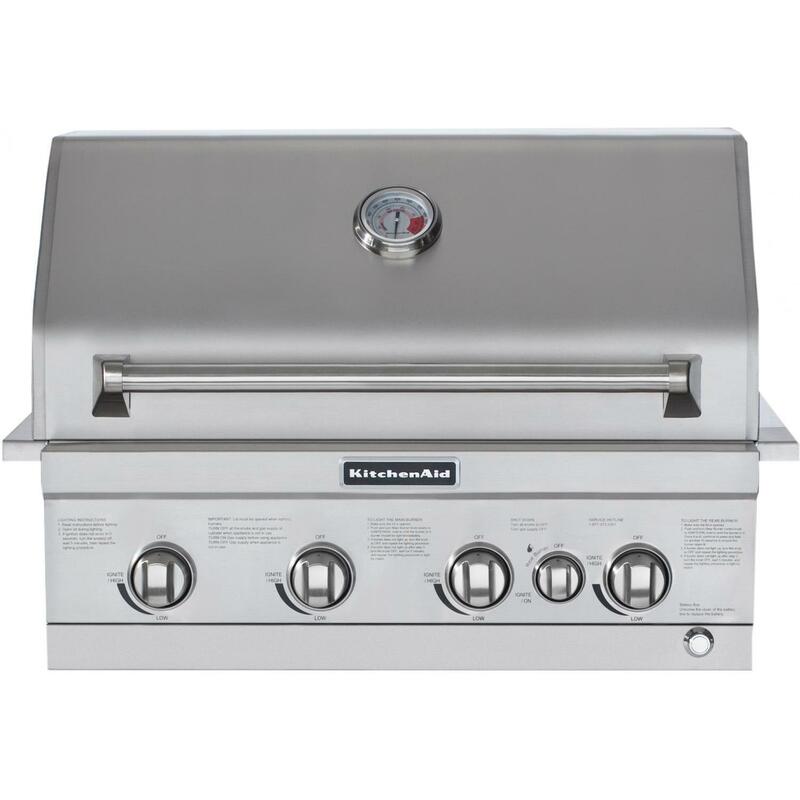 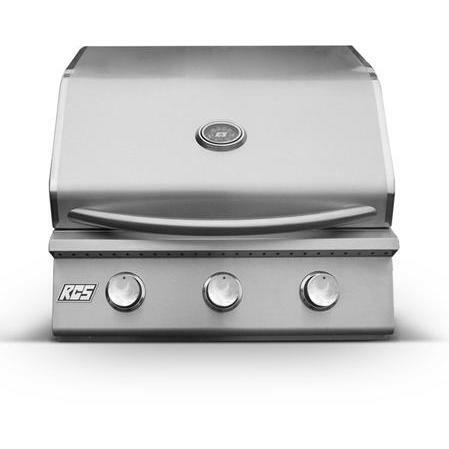 Product Description: Capital Precision 36-Inch Built-In Natural Gas Grill - CG36RBI-NG. 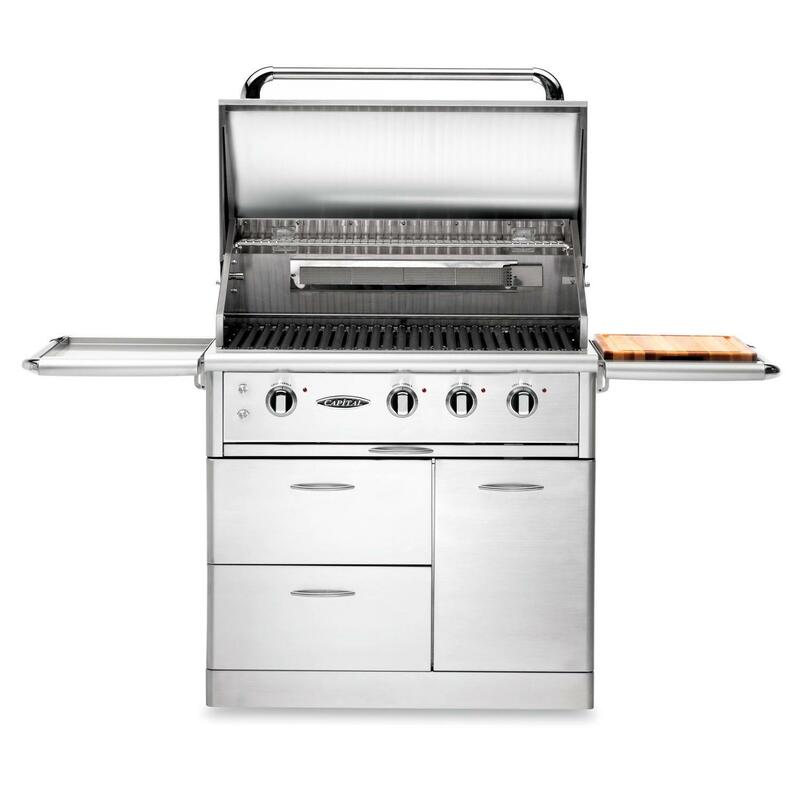 Capital introduces the finest in outdoor cooking by combining quality craftsmanship and durability with innovation and modern styling. 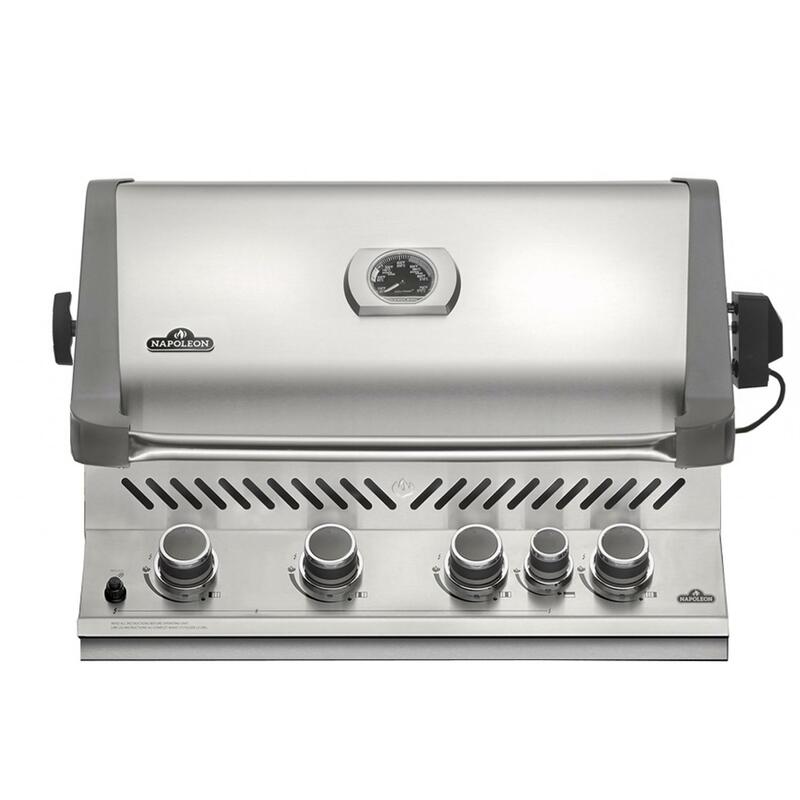 The Capital Precision 36-Inch Built-In Natural Gas Grill comes with two 25,000 BTU U-shaped stainless steel conventional burner and one 25,000 BTU ceramic infrared Sear Zone burner for a total of 75,000 BTUs of cooking power. 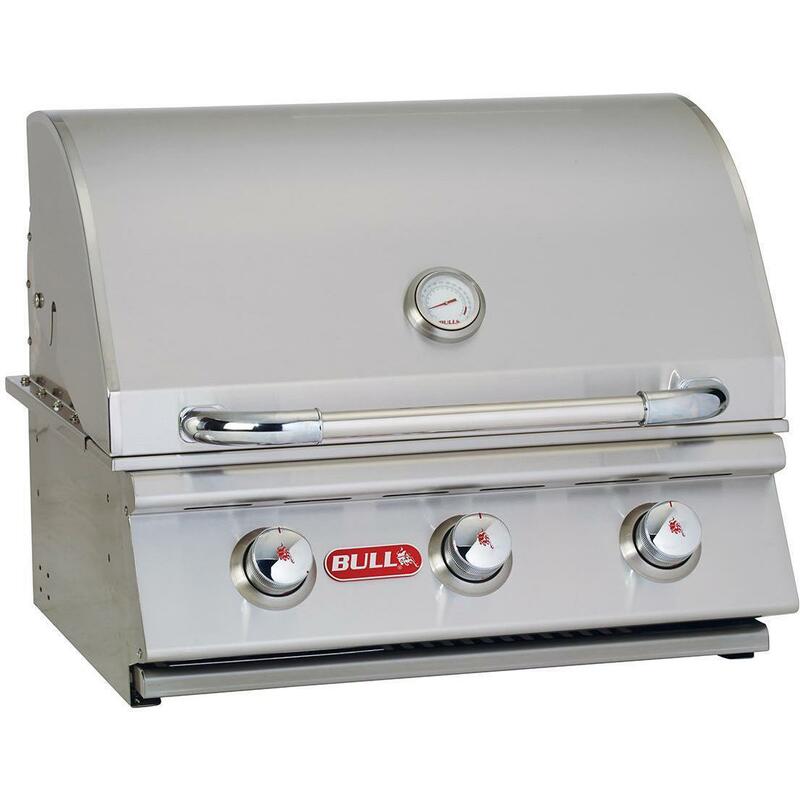 The ceramic infrared Sear Zone burner produces up to 1,800 degrees of heat putting the perfect sear on your steaks or chops. 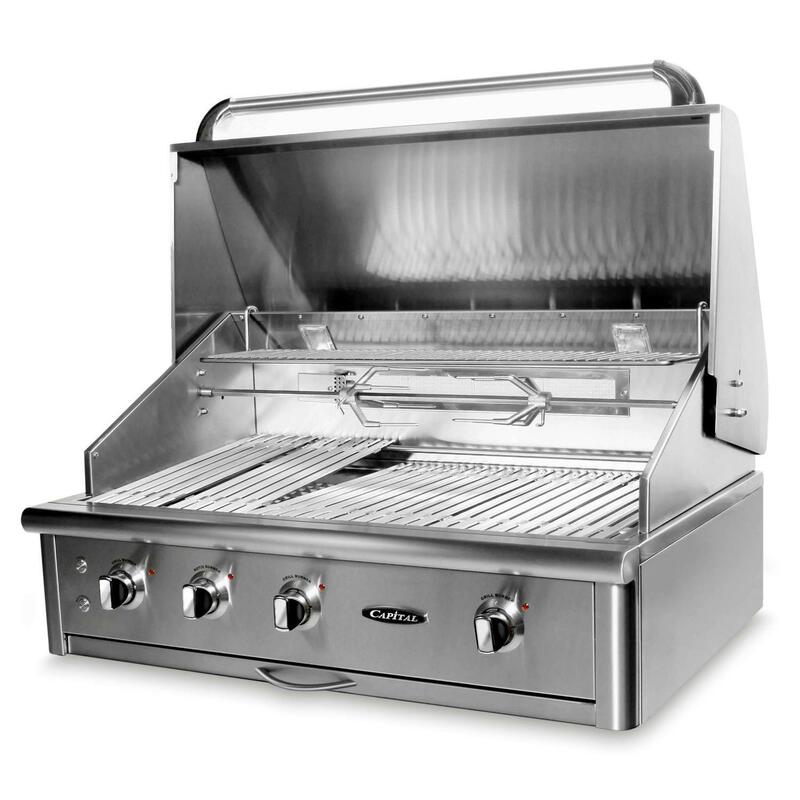 It includes a 15,000 BTU infrared rear rotisserie burner and hidden rotisserie system with chain-driven motor that prevents food from wobbling when turning. 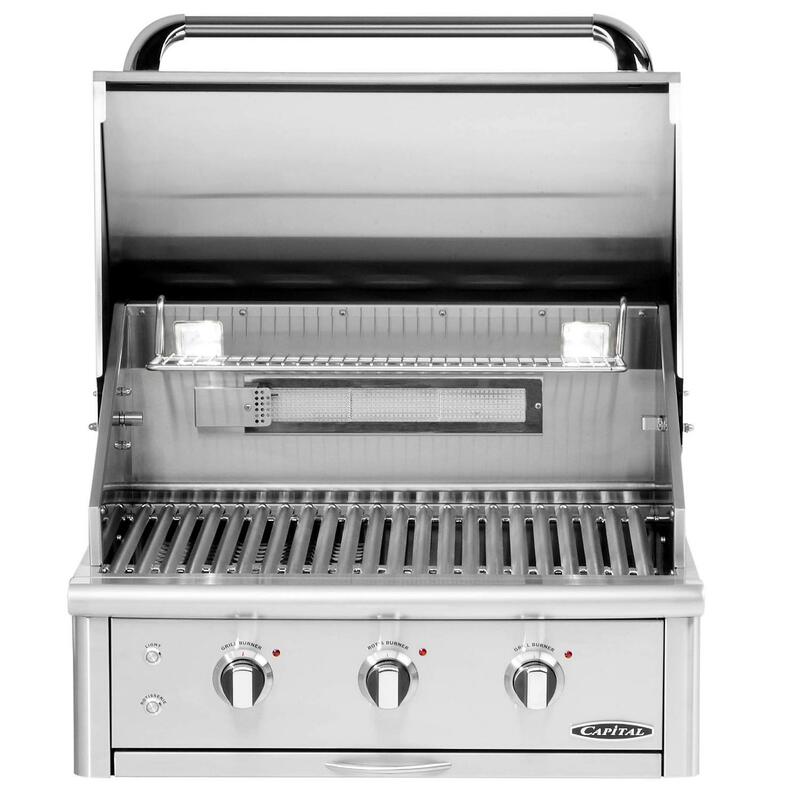 The adjustable grease management system features heavy duty reversible stainless steel channel grates and front grease channel. 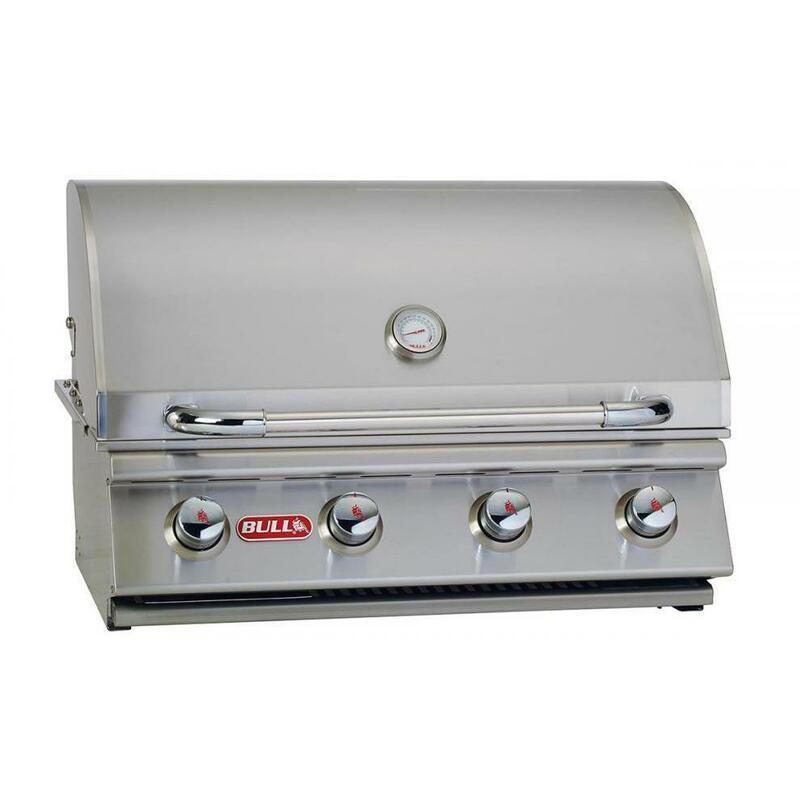 The channel cooking grates with dual positioning offers maximum vaporization when placed flat or maximum grease management when placed at an angle. 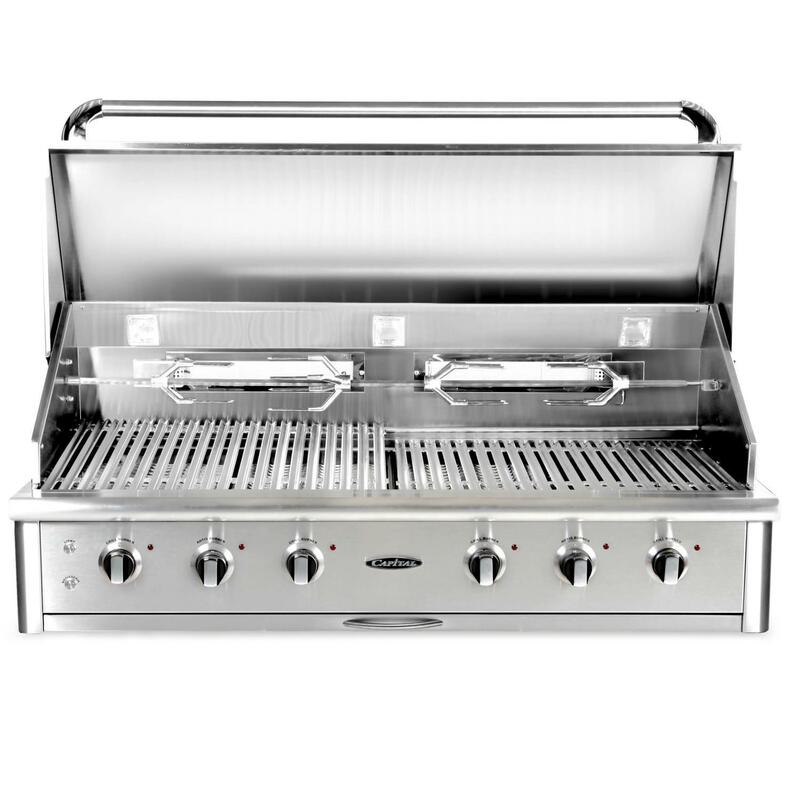 The Hybrid Radiant System, made up of ceramic rods encased in stainless steel, produces high searing temperatures, even heat distribution, and reduces flare-ups. 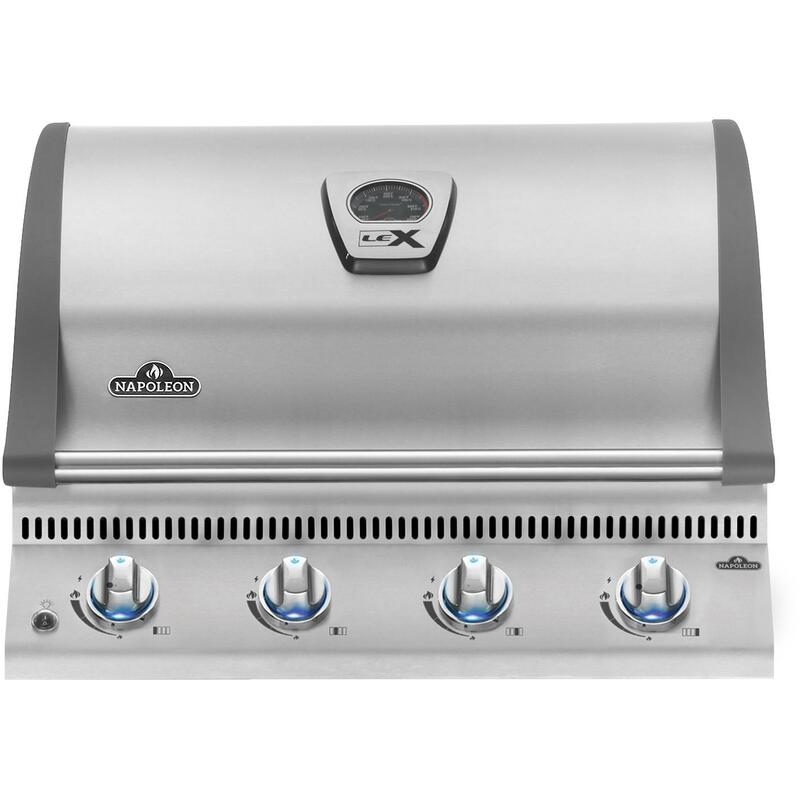 Heat zone separators allow for different cooking zones across the 616 square inches of primary grilling area to provide ample cooking space and options. 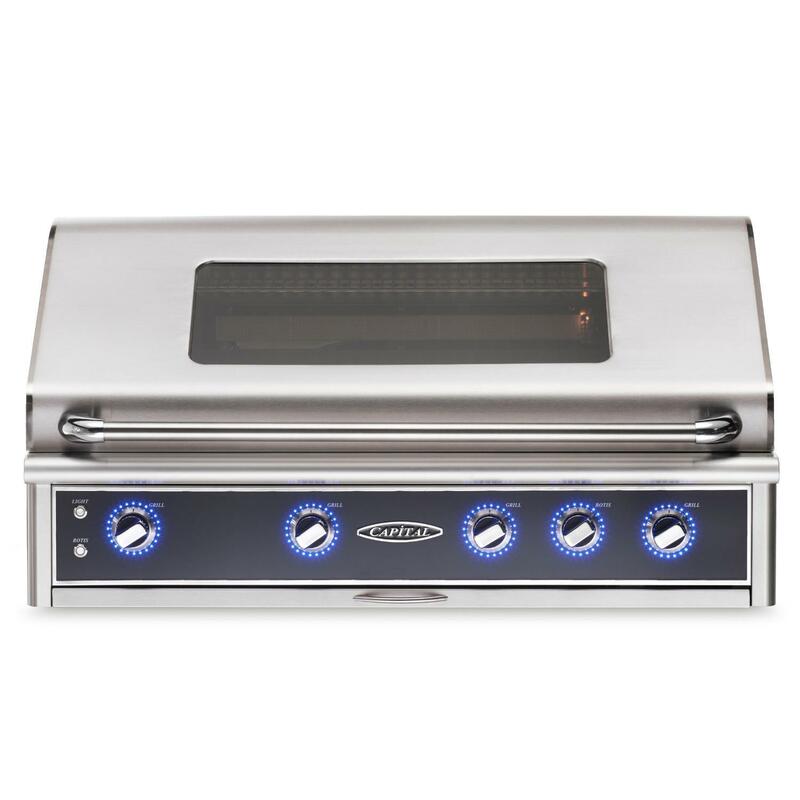 The removable 206 square inch warming rack is the perfect place to keep bread or other food warm. 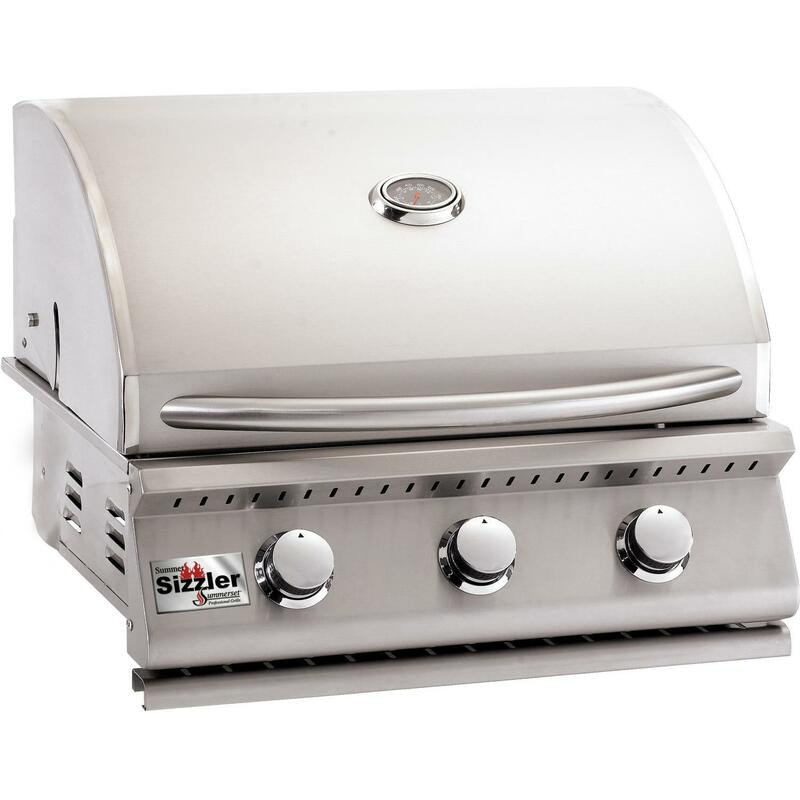 The independent Hot Surface Ignition offers quiet, reliable ignition on each burner. 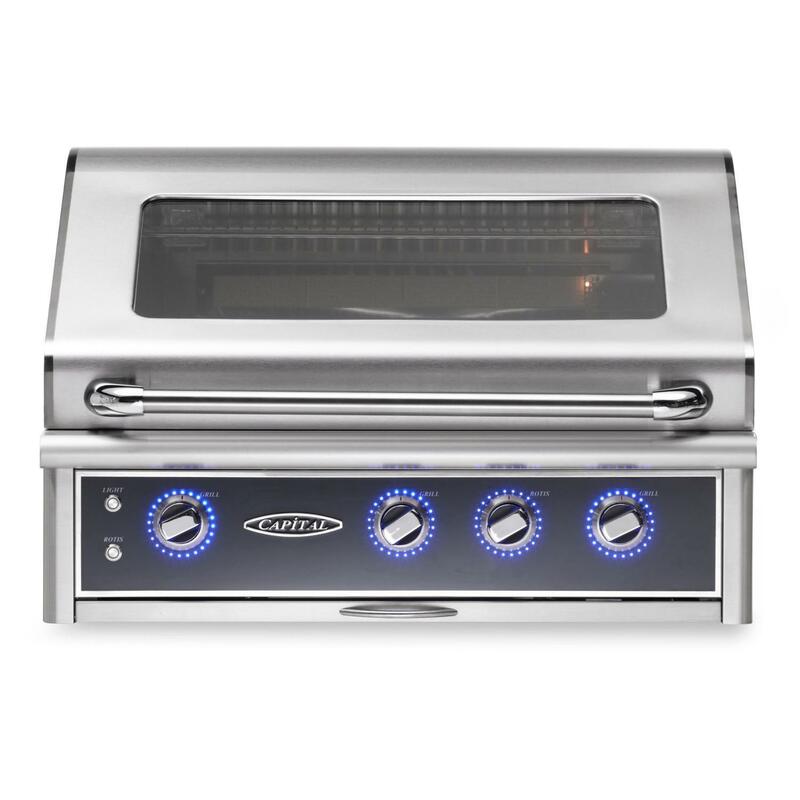 The stylish control panel has indicator lights for each burner and a Die Cast, chrome plated knob with Stay-Cool inserts, and illuminated safety switches for the lights and rotisserie. 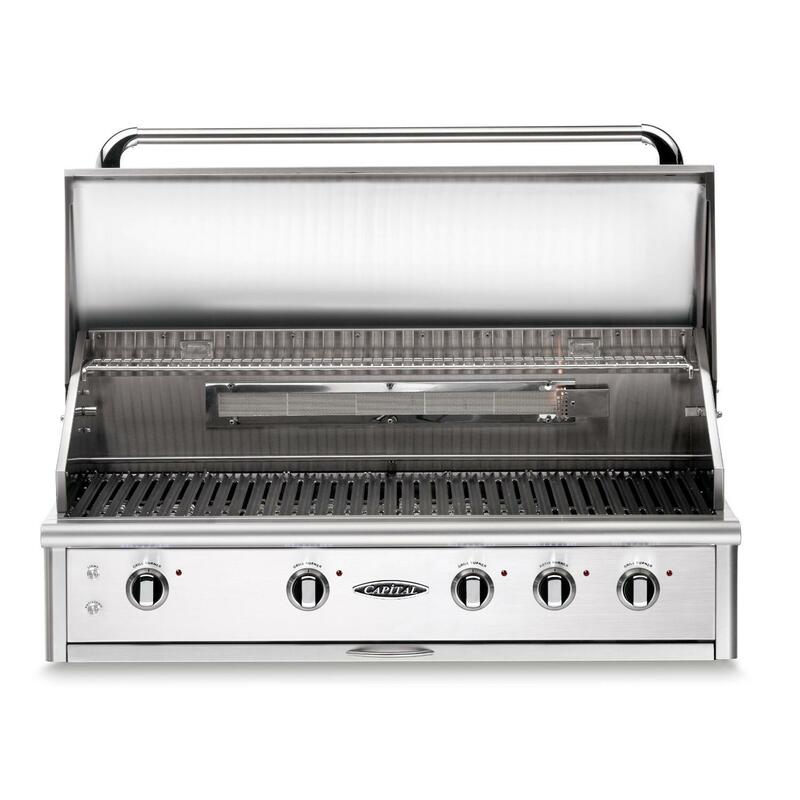 The integrated, under hood halogen lighting lets you grill day or night in style. 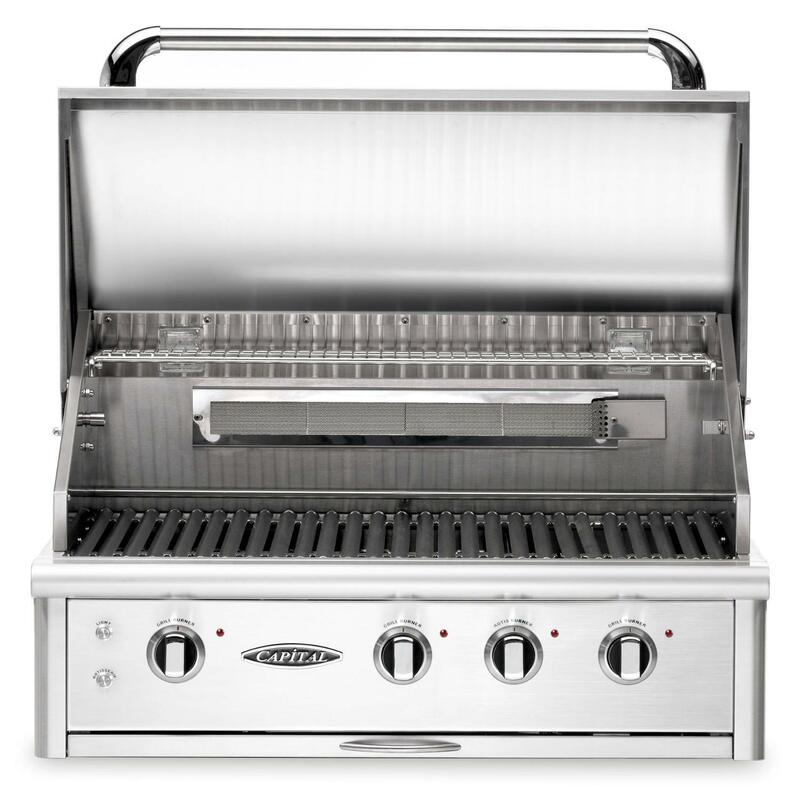 Also included is a spring-assist hood makes opening and closing the hood effortless. 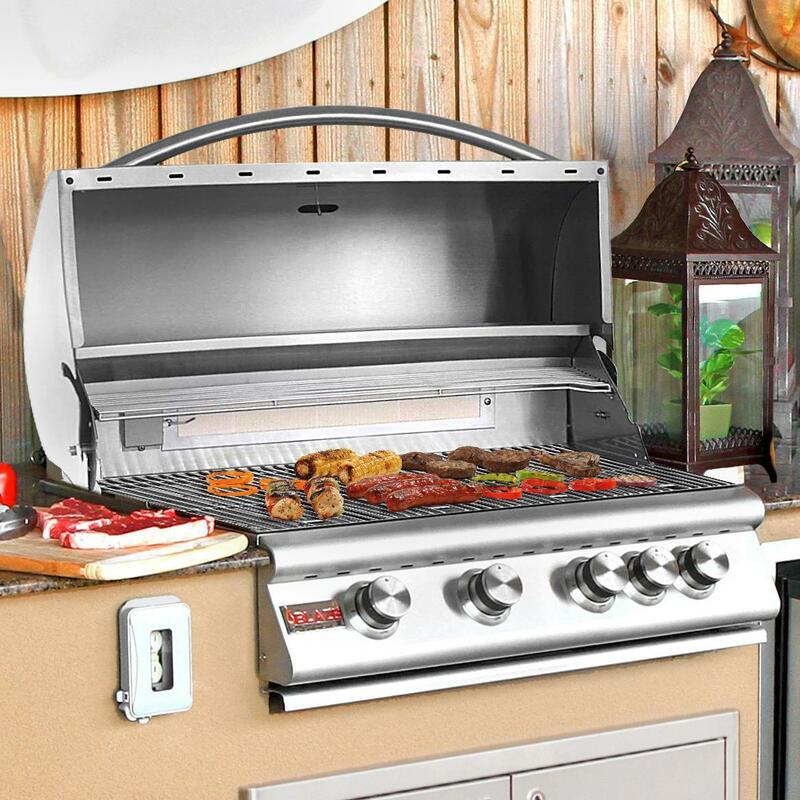 Other included features are concealed storage for the rotisserie spit rod, ball bearing drawer slides on the drip tray for smooth opening and closing making clean-up easier, large analog thermometer and includes a vinyl cover and smoke box.